This is a practical, instructive book with plans, diagrams, and clear working guidance for making shaving horses: functional, traditional, wooden clamping devices upon which the woodworker sits astride whilst crafting a piece of wood. 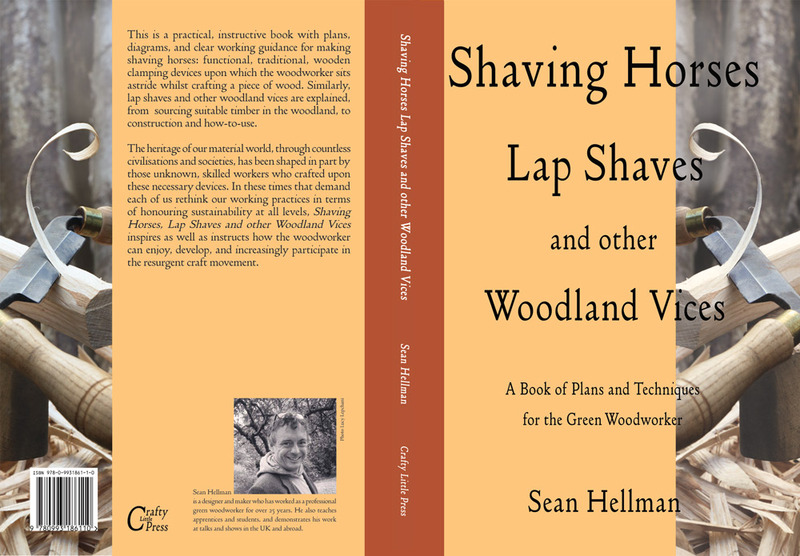 Similarly, lap shaves and other woodland vices are explained, from sourcing suitable timber in the woodland, to construction and how-to-use. The heritage of our material world, through countless civilisations and societies, has been shaped in part by those unknown, skilled workers who crafted upon these necessary devices. 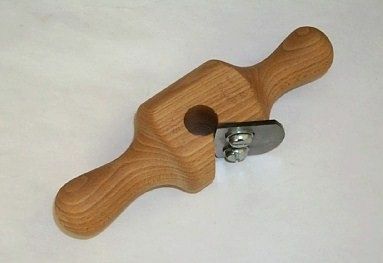 In these times that demand each of us rethink our working practices in terms of honouring sustainability at all levels, Shaving Horses, Lap Shaves and other Woodland Vices inspires as well as instructs how the woodworker can enjoy, develop, and increasingly participate in the resurgent craft movement.